Wow! 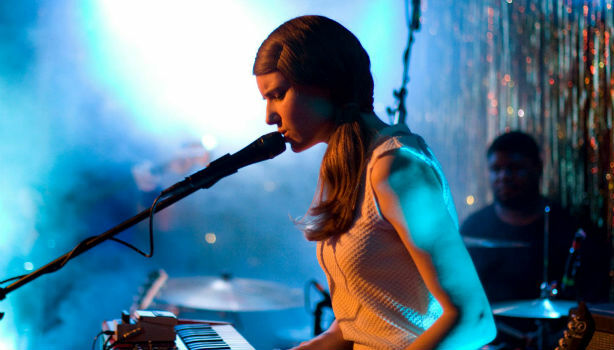 June is so full of great music that it’s been really hard to narrow it down but here’s our top ten from the gigs across the City this month to give you our guide to our highlights from the hundreds of great bands on offer. With folk-pop, electronic, pop, indie, rock, industrial, R&B and rock’n’roll it’s an eclectic mix but we’re sure there’s something for everyone! Smoke Fairies’ outstanding new album, titled Smoke Fairies, shows the band in top form, combining their classic approach whilst exploring new forms of musical expression. In the six years since Smoke Fairies first entered the recording studio, they have made two critically acclaimed albums, supported on tours with Bryan Ferry, Richard Hawley and Laura Marling, and had a single released on Jack White’s Third Man Records. After winning X Factor back in 2011 Little Mix have gone from obscurity to being one of the biggest bands on the planet, a steep trajectory going interstellar with the release of their second album, Salute. They experiment with trap on the Beyoncé-inspired Salute, old school R&B on the groove-lead Mr Loverboy and experimental acapella harmonies on Boy. Bold, confident, emotionally-resonate and bursting with character, Salute is a quantum leap forward from what Little Mix have done in the past. An American Los Angeles-based band, The Pierces consist of sisters Allison and Catherine Pierce. To coincide with the release their forthcoming album ‘Creation; The Pierces return to the UK for what’s bound to be another sold out tour! 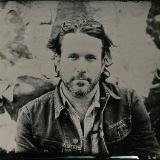 Since releasing their debut album ‘You & I’ in 2011 they have honed their melodic, folk-tinged indie-pop. Their new album ‘Creation’ marks a brave new dawn for The Pierces and is their most life-affirming work yet. 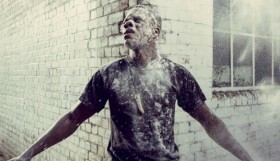 Following hot on the heels of his 2013 sell-out Live The Life Tour, the football mad rocker, will be making his live return when he plays a series of outdoor shows in June 1014. Performing hits old and new the tour takes in three football grounds across the country including Brighton’s Amex Stadium. It will mark the 40th Anniversary of the last time Rod Stewart played Blackpool and Stoke, in December 1974 with legendary group The Faces, whilst his last performance in Brighton was in November 1996. An icon in the underground electronic and industrial music scene Ayria (aka Jennifer Parkin) creates Infectious and energetic music that combines elements of electro, industrial, ebm, dance, 80’s dance, distorted gritty beats and synths and haunting melodies contrasted with angry distorted chanting all wrapped up with pop structures and catchy hooks. 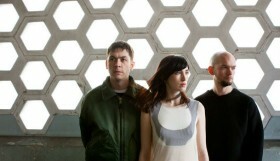 Inertia are an Electro-Industrial-Rock-Dark Pop outfit from London, UK. Formed in 1992. Bursting from an array of musical brilliance, singer / songwriter / pianist AVERY*Sunshine emerges onto the scene with her soon to be released self-titled debut album. Rooted in gospel, she reaches deep into that cornucopia of style and sound and sings a song which articulates the complexities of life with luminous insight. 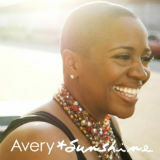 Fluent in many languages from soul and house to classical and hip hop, AVERY*Sunshine expresses with a voice that speaks boldly. From its inception, the Misfits were primal. Their music was aggressive, confrontational and dangerous with violent lyrics as seen through the eyes of a monster, coupled with timeless vocal melodies bred from 1950’s rock and roll. 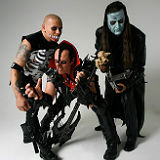 The Misfits developed a ghoulish and totally unique persona; from their hand made musical weapons to the stiletto hairstyle they called the “devil lock.” Today, boasting a massive catalog of music old and new, a new lineup and an influence felt around the world, the Misfits are generating more interest than ever before. 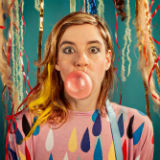 tUnE-yArDs debut album “Bird-Brains” (2009) was a sheer joy. A record so unique, it immediately set hearts racing; The Guardian in their five-star review went as far as to call her “the find of the year.” Experimentation is still the key for tUnE-yArDs. Where the loop pedal and the saxophone were main components of the first and second record respectively, it’s the drum that takes centre stage now, augmented by greater use of synth and Nate’s growing prowess as a bassist. 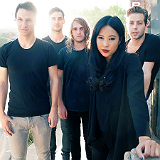 The Naked And Famous are one of the finest exports of Auckland, New Zealand. The five piece indie band first emerged in 2010 with the single ‘Young Blood’ which catapulted the group to #1 in New Zealand. After performing over 200 live shows in two years, their hugely anticipated sophomore album ‘In Rolling Waves’ was released in September 2013, and this June 2014 show at Concorde2 will be one of the most intimate gigs the band has played. With support from Sons & Lovers who present tight vocal harmonies and pulsating drum patterns with a hint of synth.